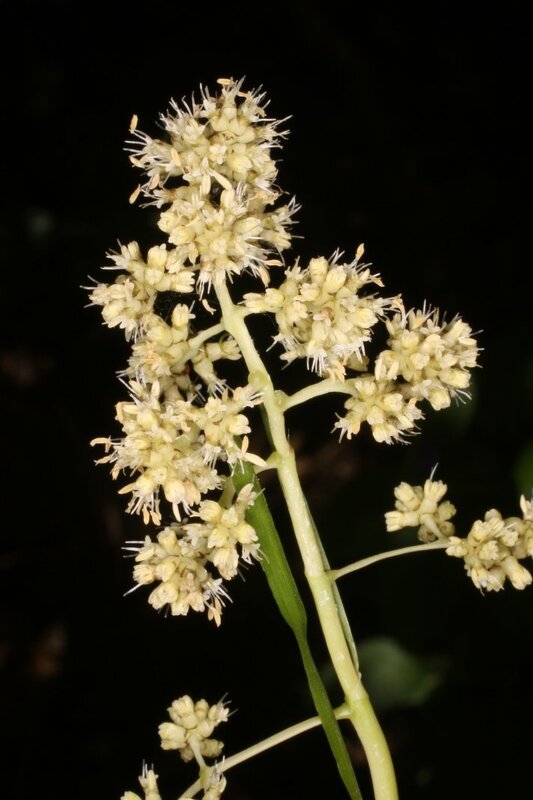 The plant is often gathered from the wild for local use, mainly as a source of material for making baskets etc, but also as a food and medicine. E. Africa, through tropical and subtropical Asia to Australia and the western Pacific. 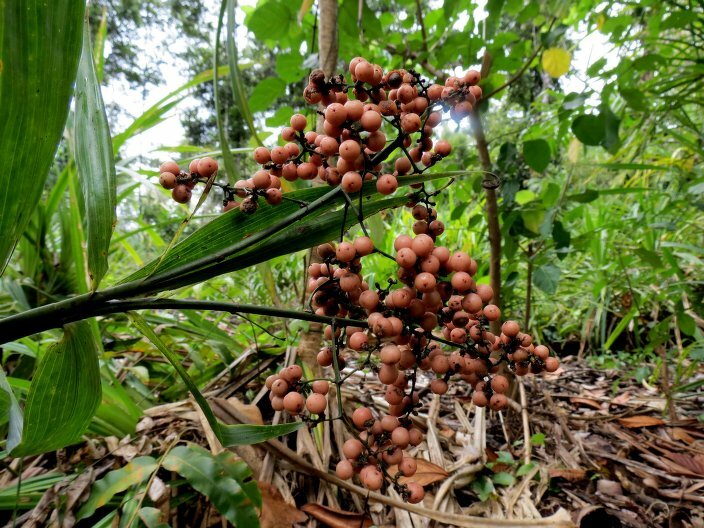 Medicinal Plants of Kadazandusun, Malaysia. Julius Kulip; Sining Unchi; George Majawat. 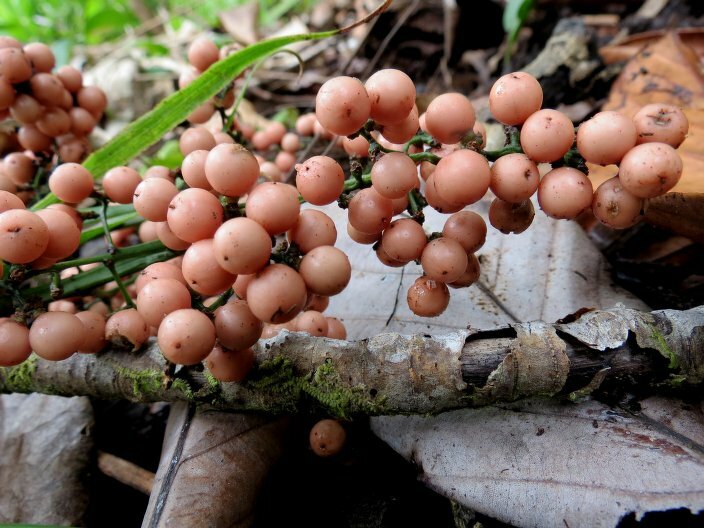 A report from the Forestry Research Centre at Sabah, listing the plants that are used medicinally by local peoples. Very brief list of Botanical names and uses. Also published on the internet.